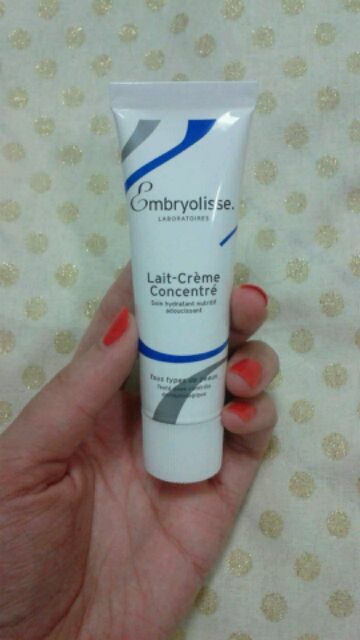 I first heard about Embryolisse in a Pixiwoo video. I feel like Sam often uses it when she has to moisturise before applying foundation. So when I saw it in a store in Tokyo, I decided I had to try it. I did hesitate for a little bit, since my skin seems quite happy with La Roche-Posay products, and the last thing I want is a product that will break me out or otherwise irritate my skin. The one thing it had going for it that made me take the plunge was that it is a French pharmacie product. I am a big believer in French products, especially the pharmacie ones. I was simply bouncing off the walls when I went into a parapharmacie in Lyon over the summer. The lady at the counter was so lovely and helpful, but I suspected she thought I was a complete weirdo. I mean, how many people do you think she sees running around excitedly, looking so happy to be in a pharmacy? Not that many I’m pretty sure. I bought the 30ml tube and have been using it every morning under my sunscreen for just over two months now I think. I can’t exactly remember when I opened it, sorry. It comes in an aluminium tube, which I have never seen before, and it came hermetically sealed, like a medicated cream would. 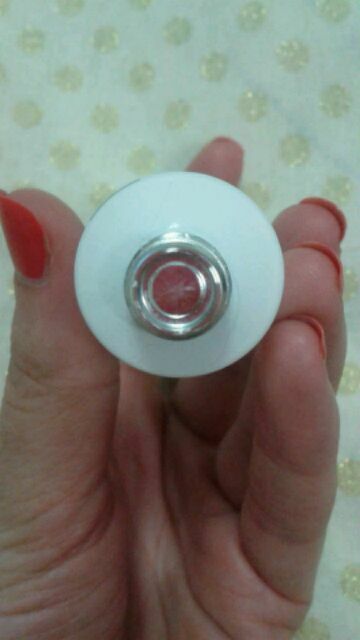 So you just have to use the pointy part on the cap to puncture it, and you’re good to go. 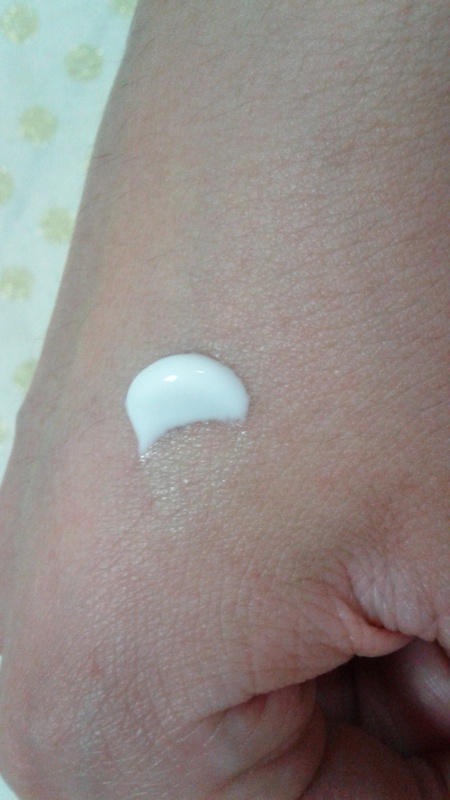 The cream itself is white in colour, with a little bit of a scent that is neither unpleasant nor overpowering. I didn’t have any breakouts or irritation or reactions to this product. I haven’t had good skin over the past few months, but I think the culprit is either the Japanese summer heat and humidity, or another product. One thing you have to be careful about if you have this product is the packaging. 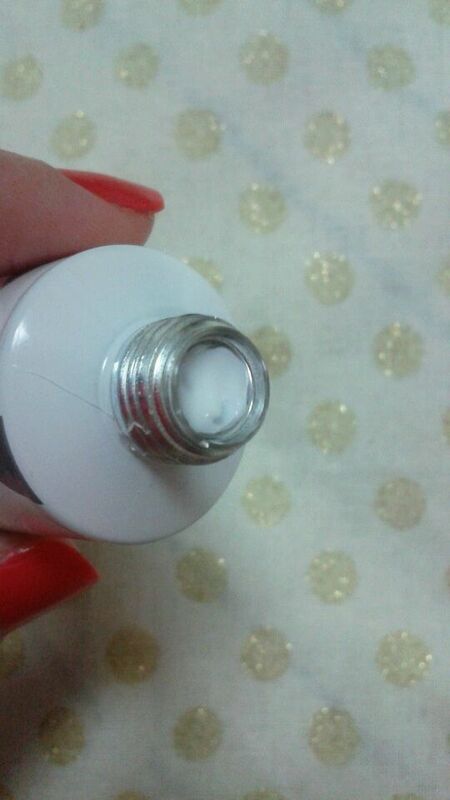 When I went on holiday this summer, I shoved it into my makeup bag and I’ve no idea how but two tears appeared in the sides, and some cream leaked out all over my stuff. Nooooooo!! 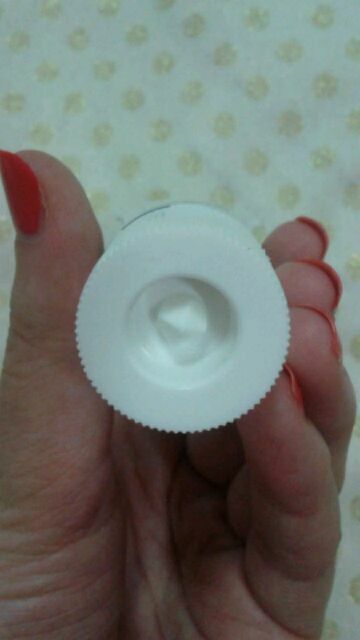 What a waste of a good cream. I was quite annoyed. Then I had to Sellotape it up for the flight back. If you are someone who suffers from dry and sensitive skin, I think this product is worth a try as it’s a decent moisturiser. If you can get your hands on a sample to try before you buy, do! If any of you have tried it before, let me know how you got on with it in the comments below; I’d love to hear about it. 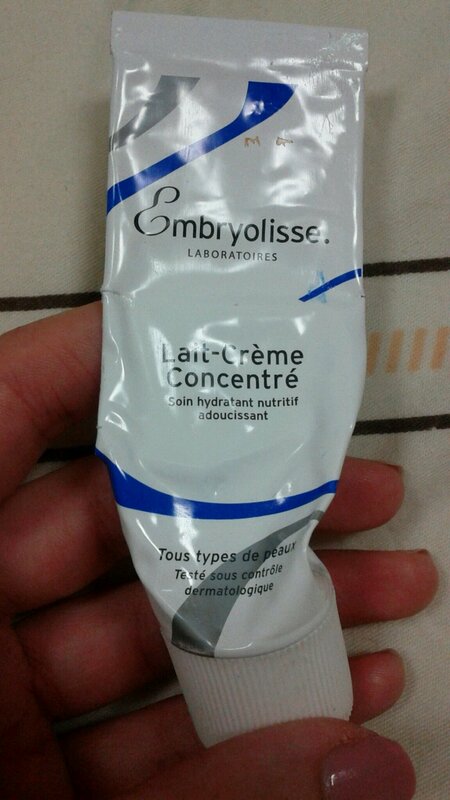 My well-loved tube of Embryolisse. If you look below the Embryolisse Laboratories logo, and just above my finger, you’ll see the tears I mentioned before.